Retaining walls have long been a fundamental element in our commercial and residential construction. And there’s no wonder why. A landscape retaining wall can transform a generic backyard into an elegant courtyard. A structural retaining wall adds strength and appeal to any commercial design. We use a variety of products ranging from timber, brick, sandstone and cast-stone products. 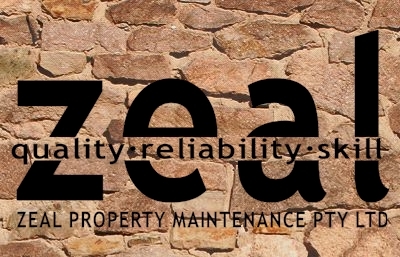 Zeal Property Maintenance offers retaining wall construction for the developer, the homebuilder and the homeowner – and does it by providing dependable service at affordable prices with beautiful results. Our mission is to build retaining walls that will not only last a lifetime, but will also complement the surrounding landscape.